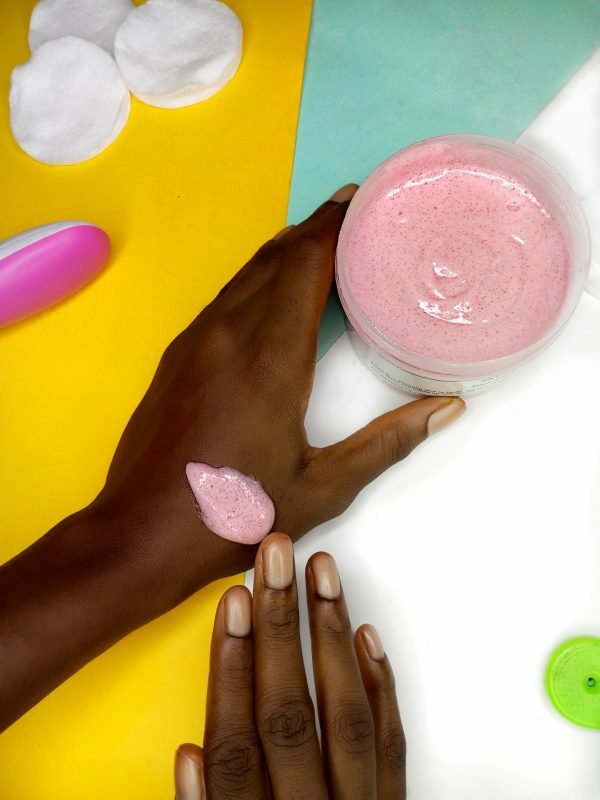 The importance of exfoliating(scrubbing) your skin cannot be over emphasized. 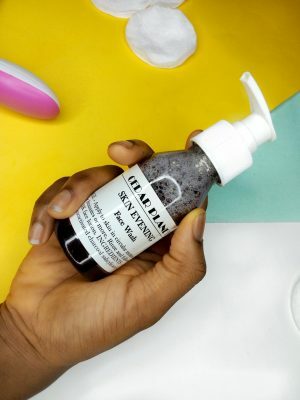 Other lotions and stuff you apply to your skin will not work properly because your skin is clogged and thereby not letting lotions penetrate well. 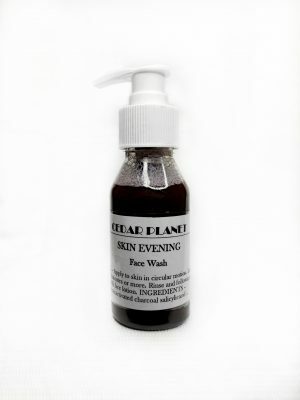 Skin exfoliation is your ticket to fresher, more radiant-looking skin as it removes the dead skin layers which obstructs the skins natural glow and smoothness, hence the reason why we birth this skin evening face and body scrub which is infused with so many skin loving ingredients such as Salicylic acid – which helps to prevent acne(pimples) and also very good for problematic skin, Shea butter – nourishes the skin with Vitamins A, E and F. Vitamins A and E maintain the skin and keep it clear and healthy, and Vitamin F acts as a protector and soothing for rough dry or chapped skin, kojic acid – helps to reduce the appearance of hyper-pigmentation(dark spot) on skin, thereby giving your skin a healthy glow. 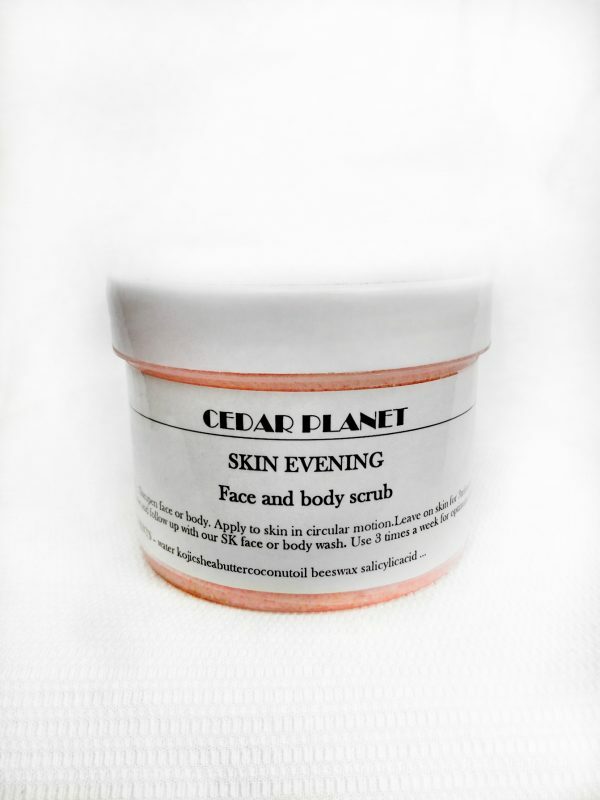 In the long run this scrub evens out your skins complexion.